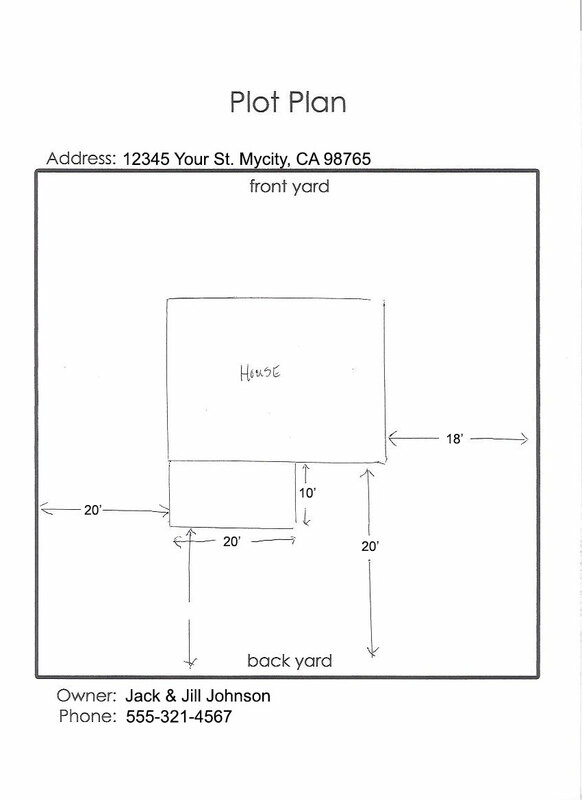 When pulling a permit a plot plan will be necessary to complete the process. 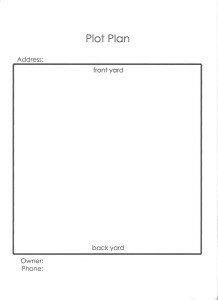 We have provided a download of a blank Plot Plan to help in the process. 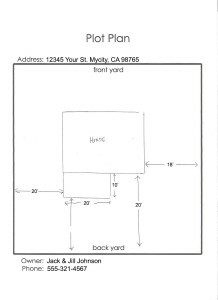 There is also an example of how a finished Plot Plan looks. Enjoy and if you have any questions contact us and we would be happy to help.